The first step of your HVAC inspection would include creating the best scenario of efficiency for your heating and cooling system. 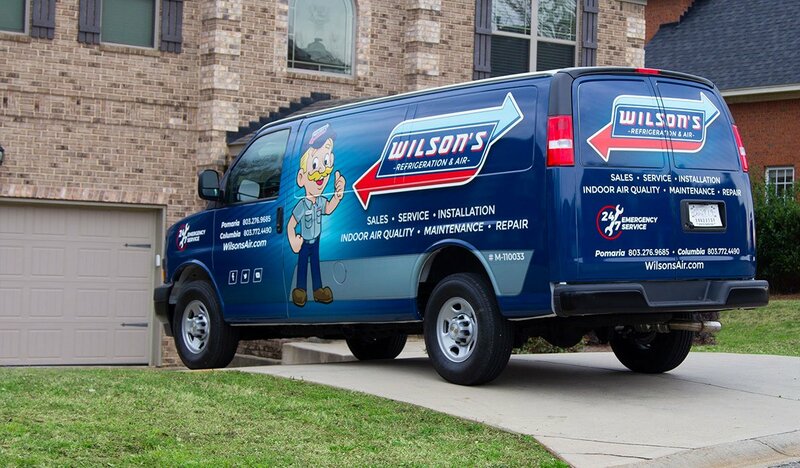 The certified professionals at Wilson’s Refrigeration and Air have offered HVAC inspections to residents and businesses in and around Columbia, Newberry County, and the Pomaria for nearly three decades. Our valuable experience and insight aid us in troubleshooting conceivable issues. We also devise a course of action to take in order to avoid future complications. Having a distinct path to a safe and smooth, running heating and cooling system is comforting, indeed. Why are HVAC Inspections Important? During our HVAC inspections, our professionals will provide a thorough report detailing the present condition of your unit. This detailed report contains all you need to know about the status of your heating and cooling system—from the efficiency range to the precise steps you need to take to lower your energy bills while keeping your home or business comfortable year-round. Climate control is about more than just a thermal reading. 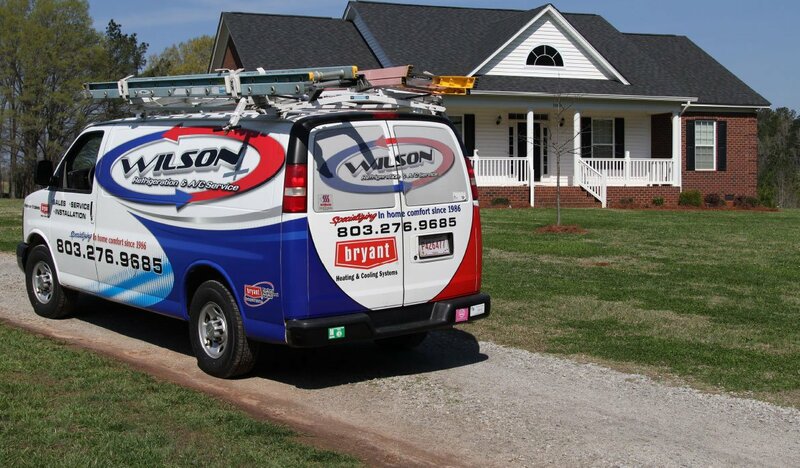 At Wilson’s, our service techs will evaluate the condition of the air inside your home or business to help you breathe easier and create a healthier habitat for you to live or work in. 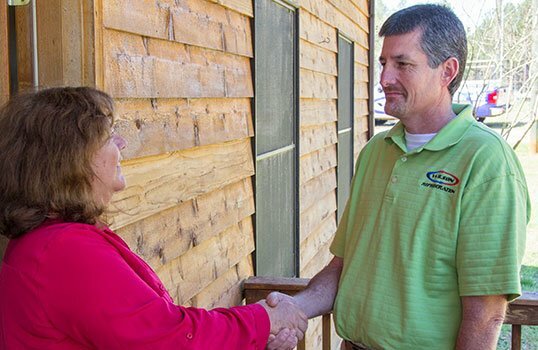 We don’t just fill out a form and hand it to you; instead, we take the time to walk you through your HVAC inspection, answering any questions or concerns you may have along the way. Needing an air conditioning repair or a new air conditioner installation?